Dine With Us. The Service is as Good as the Food. 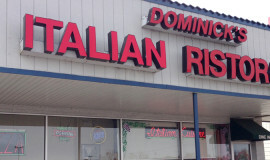 Welcome to Dominick’s Italian Ristorante! 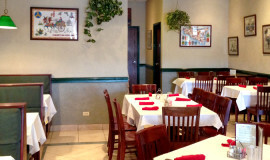 We are an Italian restaurant located in West Dundee, IL which has proudly served the community for over 20 years. Our West Dundee pizza and other Italian foods have become a staple within our beloved neighborhood and we take great pride in being able to serve you, your friends, and family. To explore our pizza options as well as our other dine in menu items, we encourage you to check out our menus and specials section. 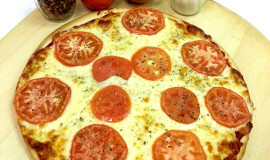 Remember that we offer Pizza by the Slice and other specials if you need to stop in to pick up a quick lunch too! Thank you for making Dominick’s one of West Dundee’s top pizza and Italian food destinations in the area. We look forward to serving you. Also visit our Customer Rewards page and make sure you enroll in Dominick’s Customer Rewards Program! Already Enrolled? You can also check your Rewards balance!